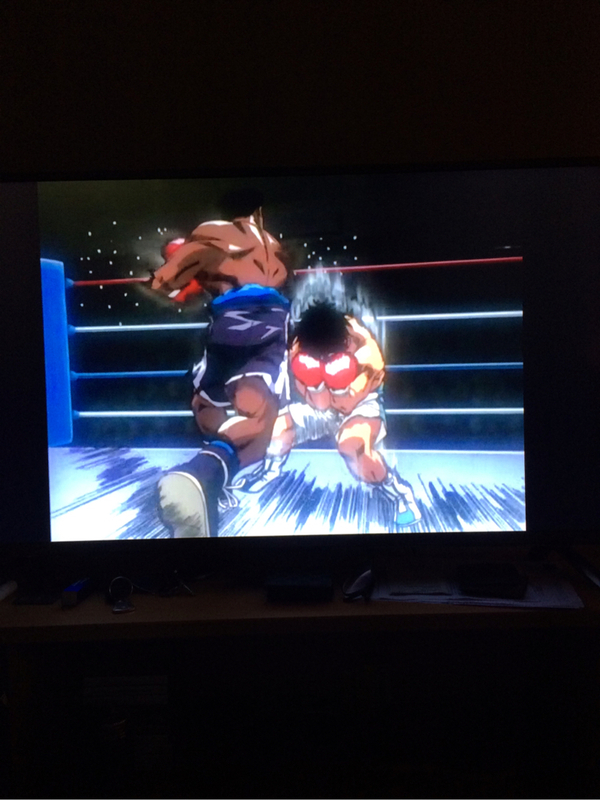 Test of Endurance (S01E15) is the fifteenth episode of season one of "Hajime no Ippo: The Fight... More Test of Endurance (S01E15) is the fifteenth episode of season one of "Hajime no Ippo: The Fighting!" released on Tue Jan 16, 2001. 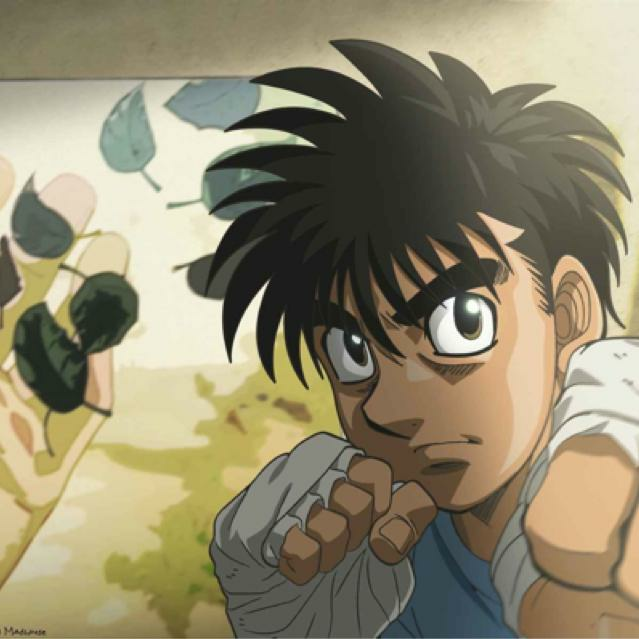 Over 370 TV Time users rated it a 9.72/10 with their favorite characters being Kohei Kiyasu as Ippo Makunouchi, Rikiya Koyama as Takamura Mamoru and Tomokazu Seki as Ichiro Miyata. The ending was a very rare one. 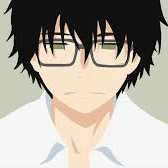 It actually felt like a win-win ending rather than a win-lose (or a win-lose ending that tries to be win-win). 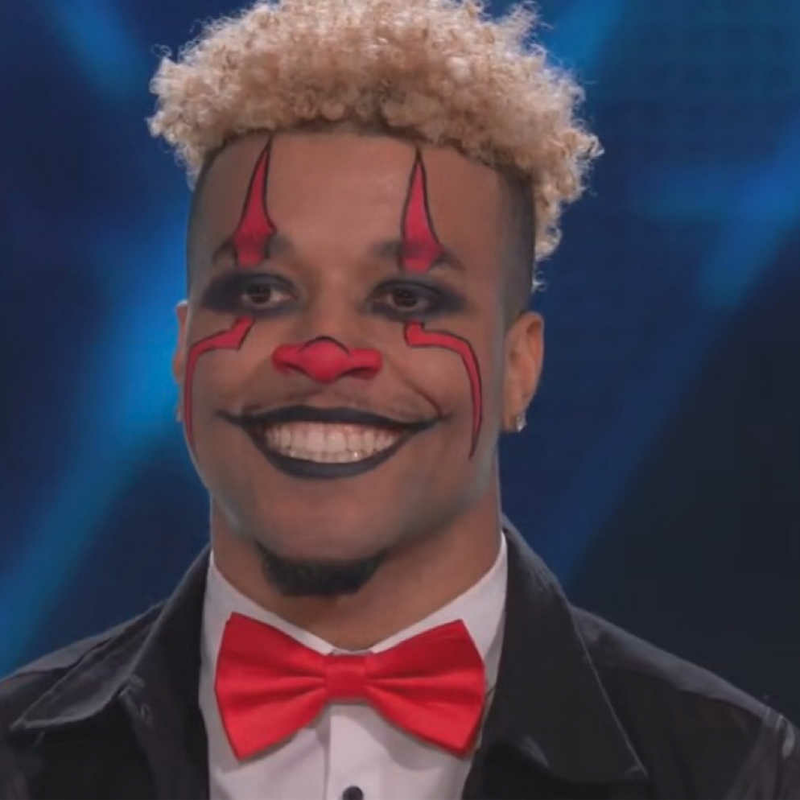 Seeing Jason being appreciated by the crowd as he walks out the ring was warming to the heart. 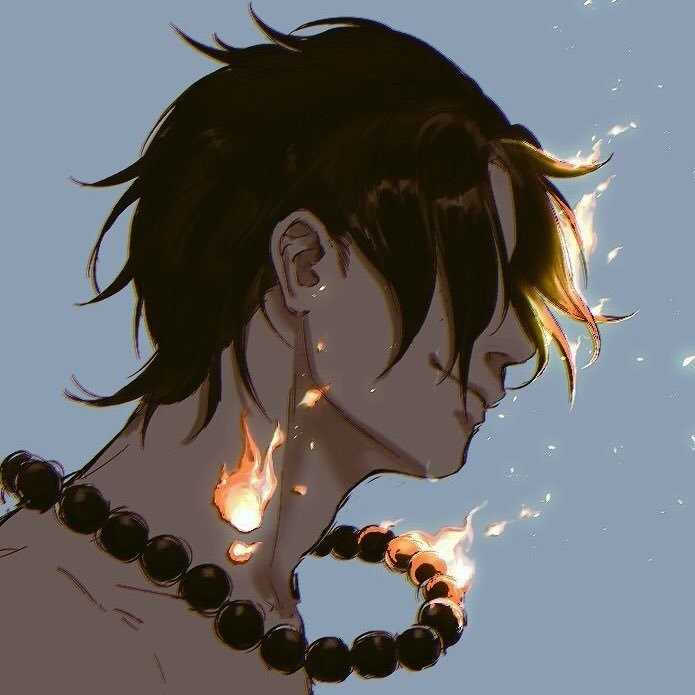 A great ending. Quel fair-play ce Jason Ozuma ! 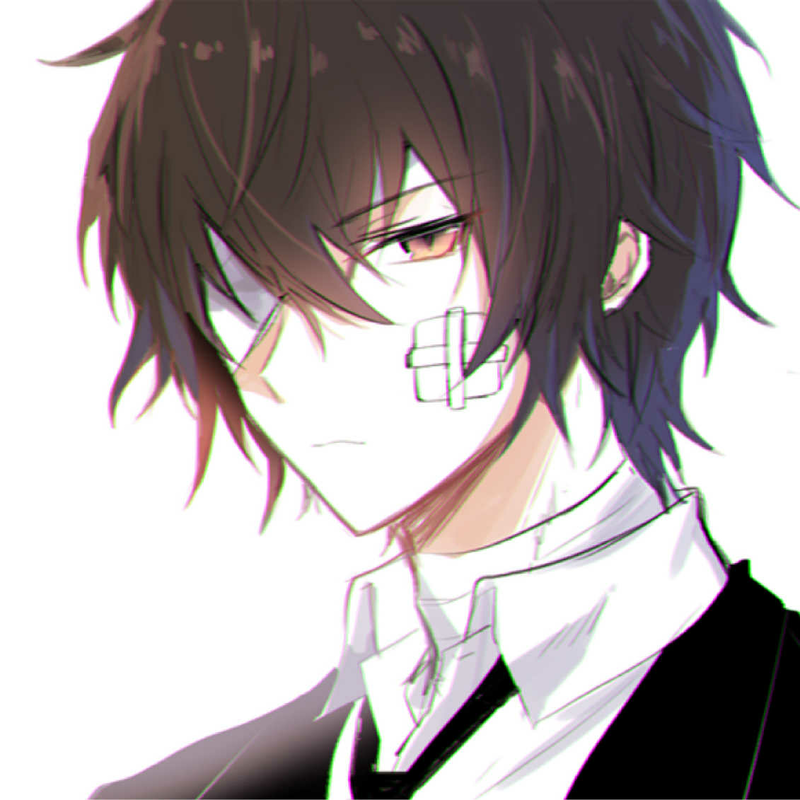 J'espère lui revoir dans les prochains épisodes ! 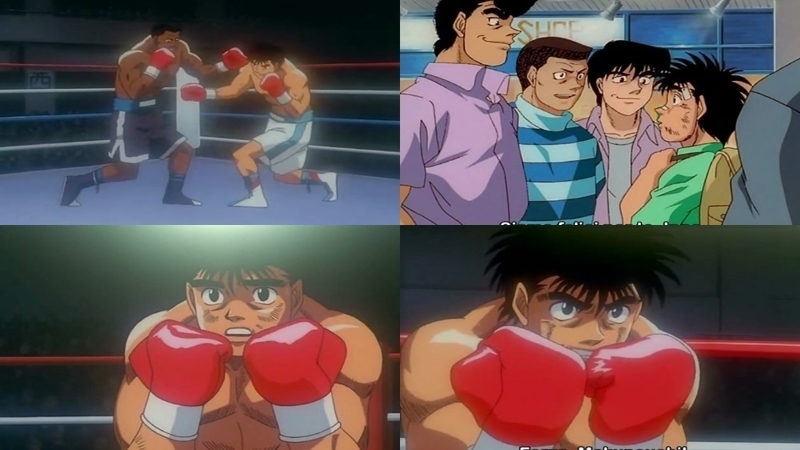 Uma das melhores lutas até o momento, Ozuma tem meu respeito, uma pena ter caido com o CAMPEÃO Makunouchi Ippo!!!! 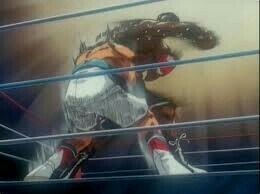 One of the best fights so far, Ozuma has my respect, a pity to have fallen with the CHAMPION Makunouchi Ippo !!!! IMO the best fight so far! Two babyfaces going toe-to-toe... 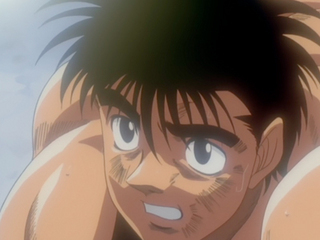 If Miyata's opponents aren't as tough as the competition Ippo is facing - then he's going to be in trouble. I sense a showdown between Mashiba and Miyata down the line - an epic encounter that I can't wait for! "ROLLING GO!"